Last week I made a chocolate cheesecake, I followed a recipe that my mum uses but I did it with white chocolate instead of milk chocolate. It was yummmmmy and we all enjoyed eating it. 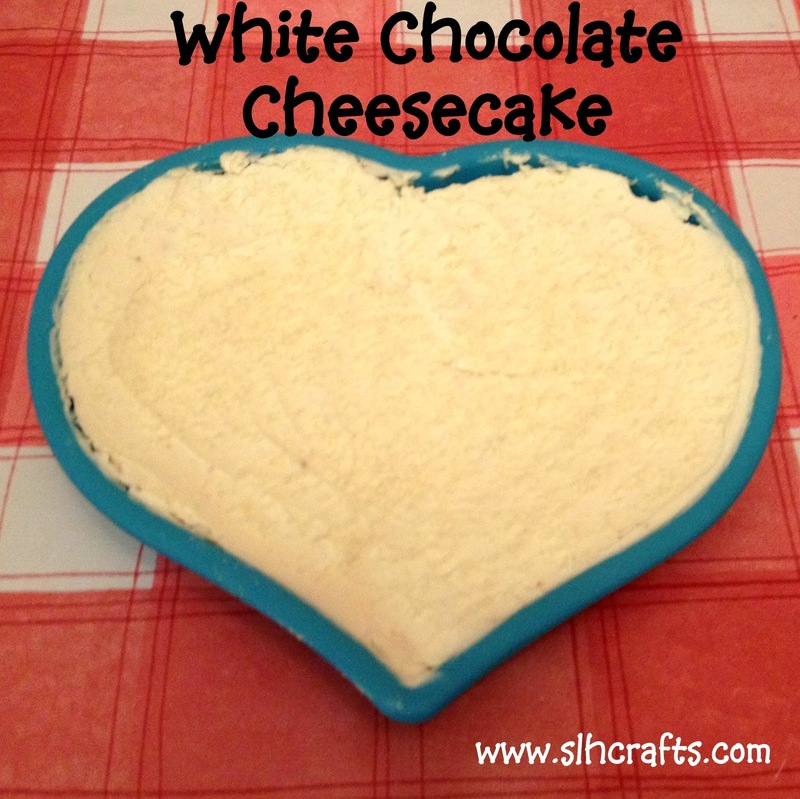 Here is the recipe that I used to make this delicious cheesecake. .I made one and it was the best cake ever thanks to the recipe!